Woah now, this is sooo good! 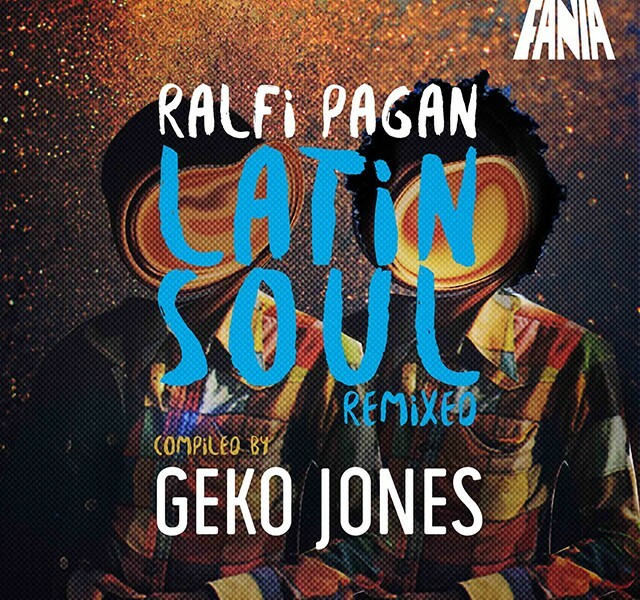 The legendary Fania Records announced the release of their latest project, Ralfi Pagan: Latin Soul Remixed, compiled by Geko Jones. 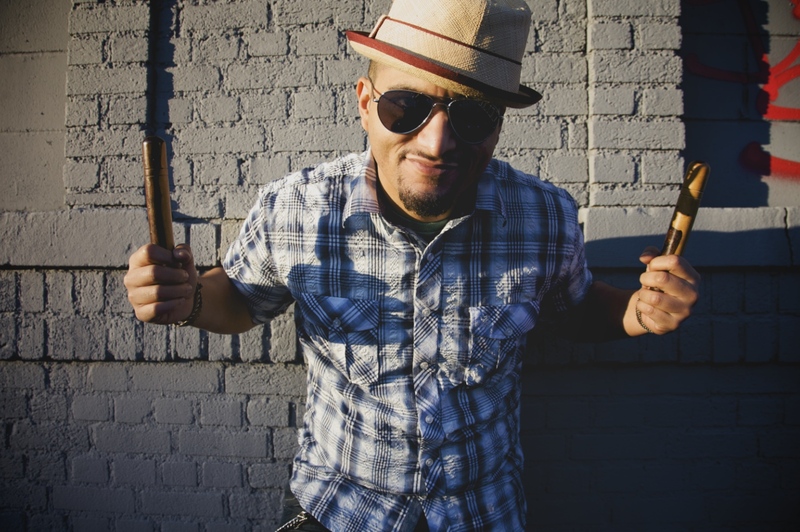 Geko Jones is a New York-based DJ, who, along with Uproot Andy, hosts the prolific Que Bajo?! dance party. For much of Geko’s career, he has championed and mixed vintage Afro-Latin music with electronic production and has coined the term barrioteca, which highlights the Latin side of the “tropical bass” movement. For his latest project, Ralfi Pagan: Latin Soul Remixed (released on November 13, 2015), Geko extensively worked with Fania Records to revive the legacy of Ralfi Pagan, a little-known Nuyorican soul singer from the ’60s and ’70s, who was tragically murdered in Colombia in 1978. The new release features six remixes from today’s rising barrioteca producers including Whiskey Barons, K.Sabroso, Banginclude, Dirty Deloreans, Cocotaxi, and Coolout, all flipping original Ralfi Pagan songs into modern, funky, dancefloor heavy workouts.